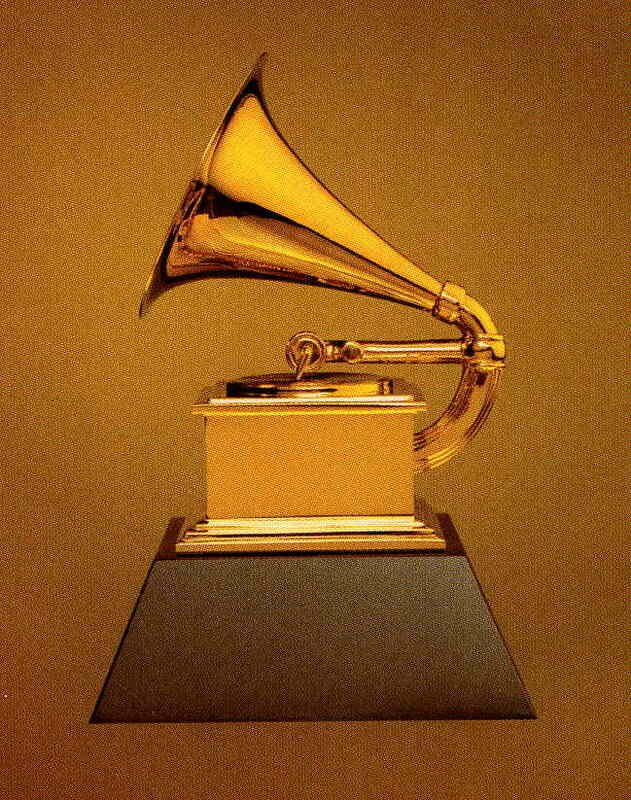 Here is a list of the jazz performances that were nominated for a Grammy at the 57th Grammy Awards, which will be presented on February 8, 2015. Our list includes the Instrumental categories, which are usually dominated by jazz artists. Our posts of commentary and predictions will follow in January 2015. Also worth noting is that Robert Glasper’s Black Radio 2 received two nominations in the R & B categories, for Best R & B Album and Best Traditional R & B Performance (for “Jesus Children of America”).